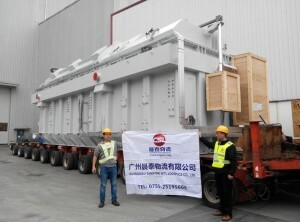 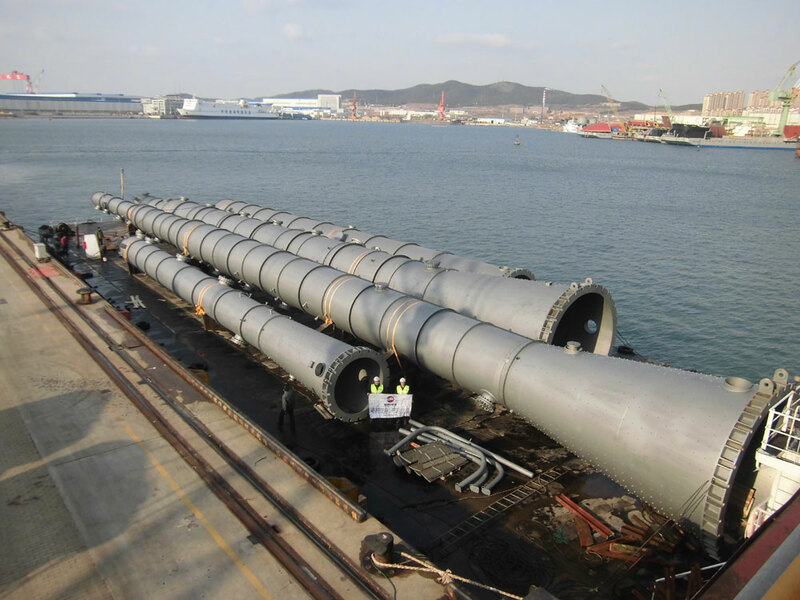 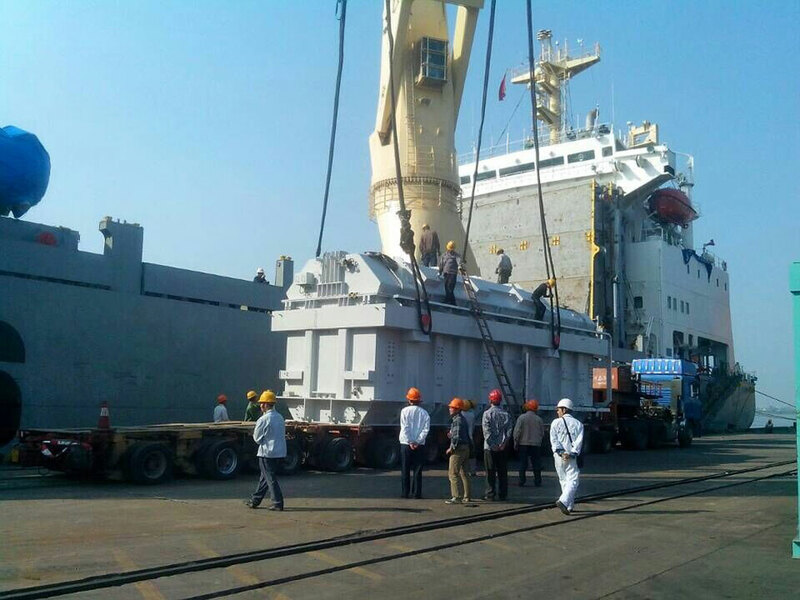 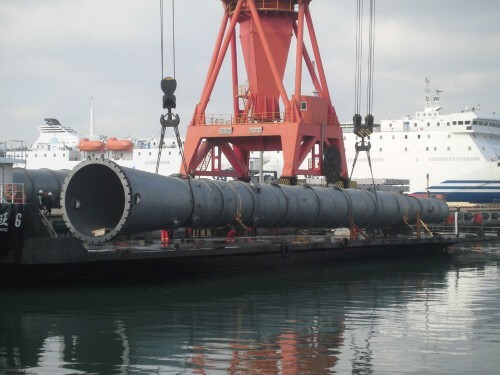 Guangzhou Sunshine Intl Logistics, member to the Worldwide Project Consortium (WWPC) in China, continues with significant project transports in China. Service sope: Inland truck, port service, loading, securing/lashing, shipping. 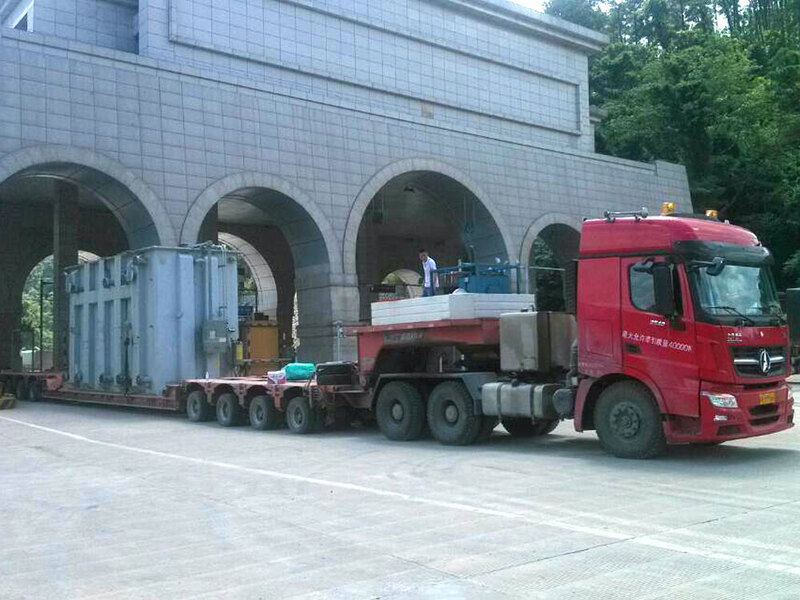 After repairing, pick up from Zhongshan, to Mao Khe, Vietnam, Guangxi.